Pet owers are becoming increasingly aware that certain dietary preservatives and synthetic chemicals pose significant health hazards and can negatively affect overall well-being. We have all heard anecdotes about the elimination of disease and improvement in energy by the adoption of a healthful natural diet. These same principles apply to your pet as well. That said, our four-legged friends are often fed over-processed, by-product-riddled and chemically altered foods that don't resemble any identifiable meat or vegetable. While such foods do meet basic requirements for keeping your pet going from day to day, this is not the kind of nutrition that helps pets achieve optimal health. Your pet can't question what's in their food so you have to for them! 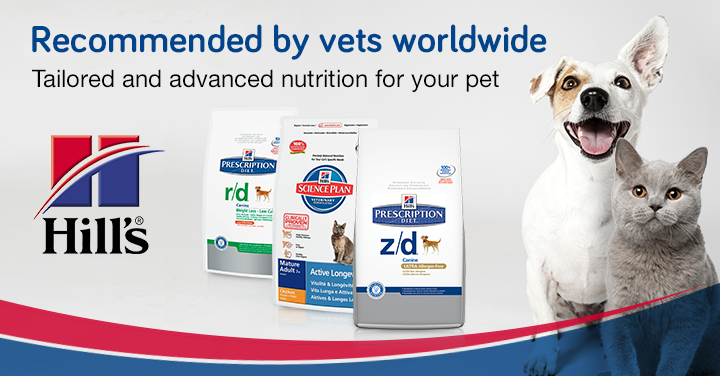 Islington Village Animal Hospital carries a wide variety of specialty and prescription foods and supplements. So, make sure that you discuss your pet's specific dietary and nutritional needs with their doctor and find out what's best for them. 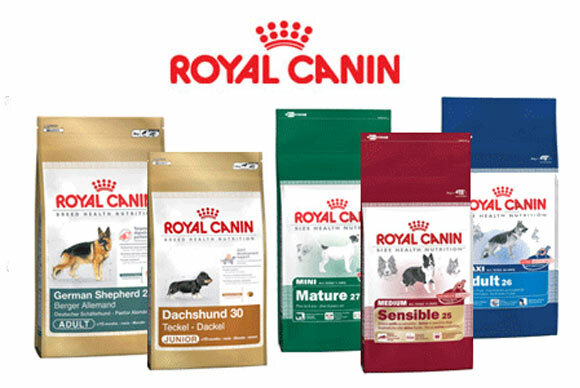 Hill's Pet Nutrition creates dog & cat food with precisely balanced ingredients for their individual nutritional needs, no matter what their life stage.